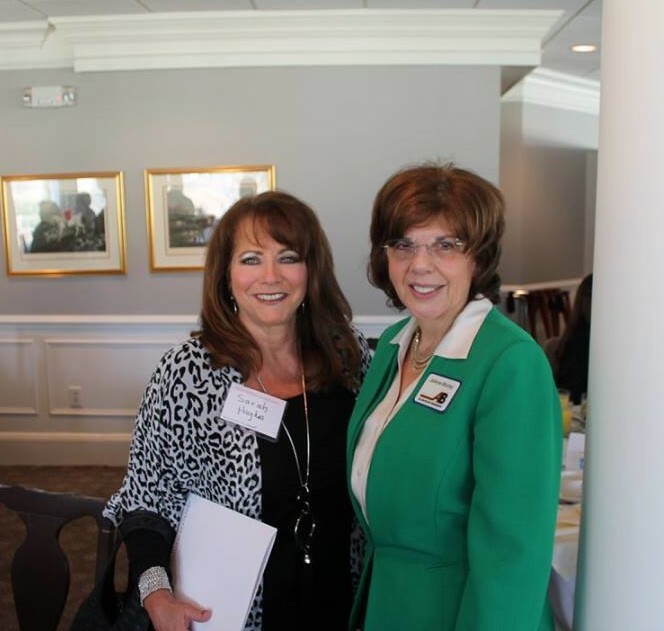 WHITE PLAINS— The Women’s Council of Realtors Empire Westchester Business Resource Network and Allan M. Block Insurance Agency, Inc. hosted a seminar entitled “Insurance Essentials: Your Questions Answered” on March 7th at the Knollwood Country Club. 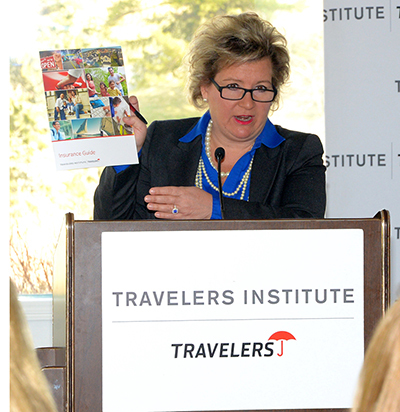 The seminar was a presentation of The Travelers Institute, the public policy division of The Travelers Companies, Inc. Joan Woodward, president of the Travelers Institute and executive vice president of Public Policy at Travelers was the facilitator of the roundtable program. The panelists were: Irene Amato, broker owner, A.S.A.P. Mortgage Corp., Marc DiTomaso, Esq., owner, The Law Offices of Marc A. DiTomaso, PC, JoAnne Murray, owner and president, Allan M. Block Insurance Agency, Inc., and Mary Stetson, founder and broker, Stetson Real Estate.